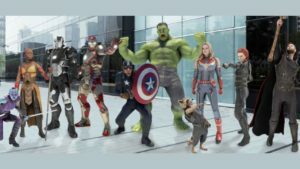 Picasa and iPhoto have virtually made other photo management apps on the Mac redundant but if you look hard, you'll still find some nice alternatives. 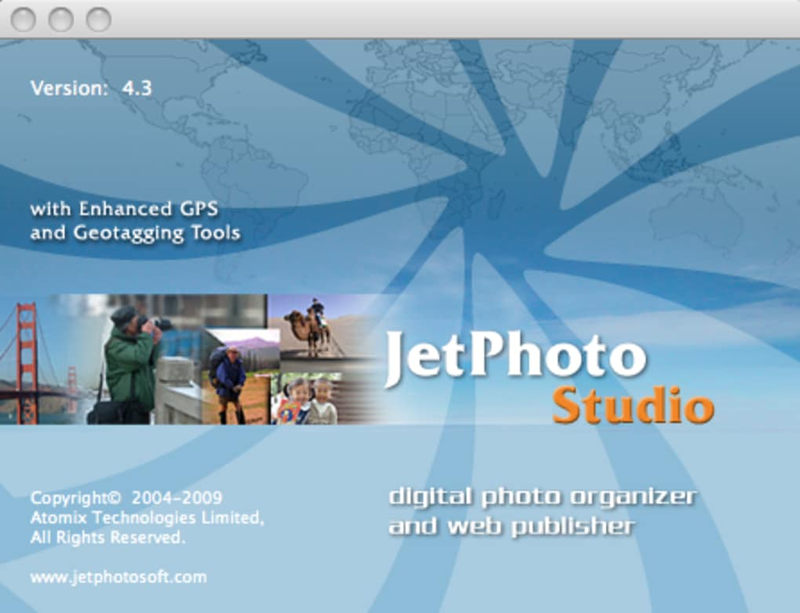 JetPhoto Studio doesn't really compare with the big boys but it does offer a greater degree of control and processing power over your images in certain areas. 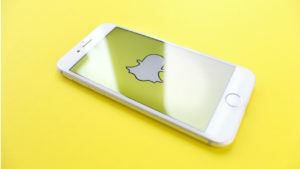 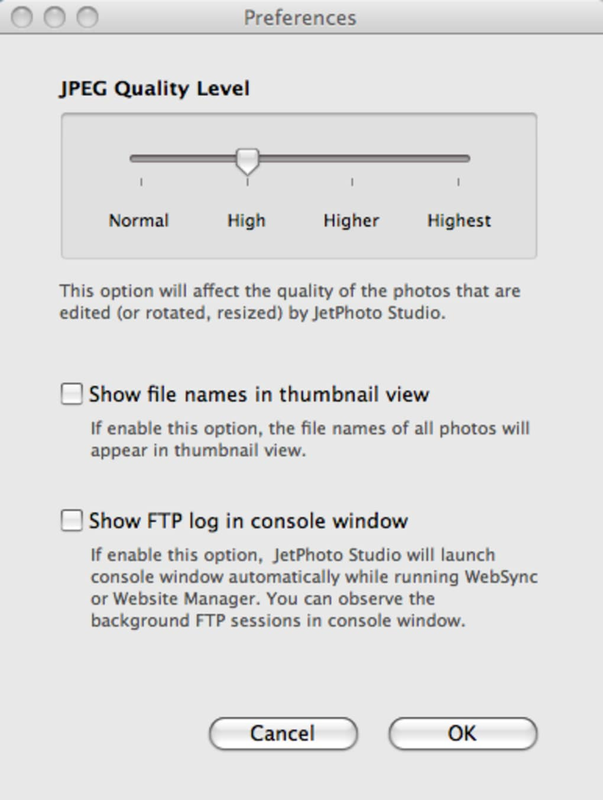 JetPhoto Studio will import pictures from your camera as soon as you connect it. 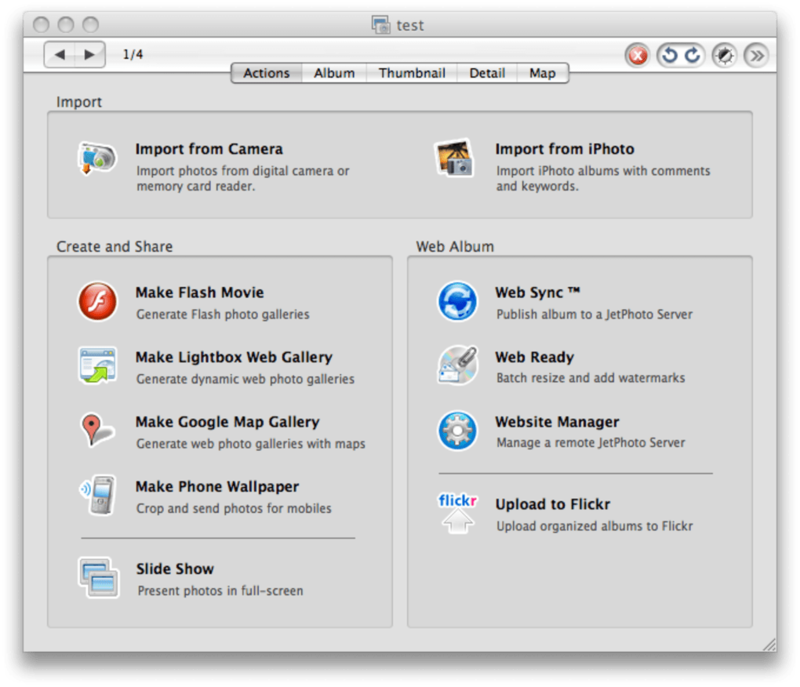 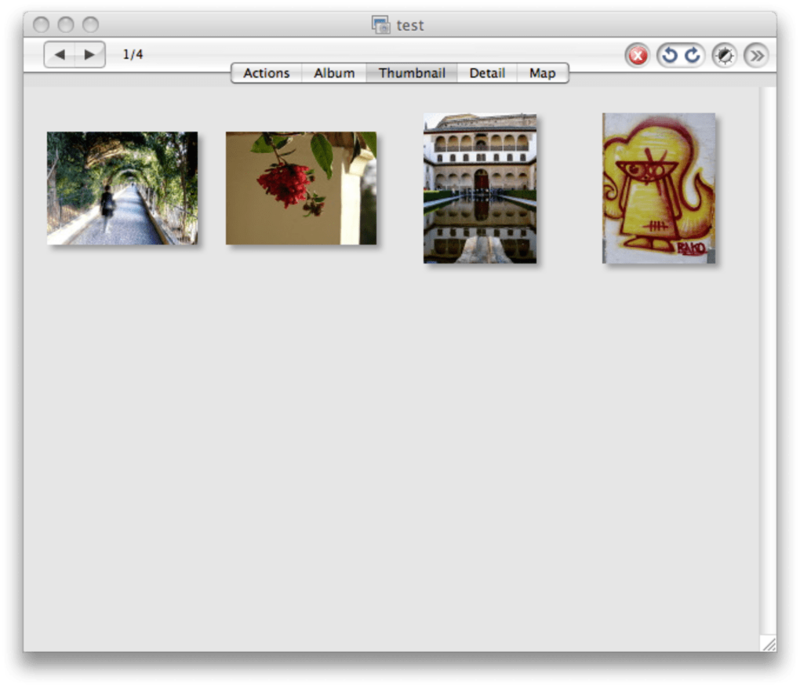 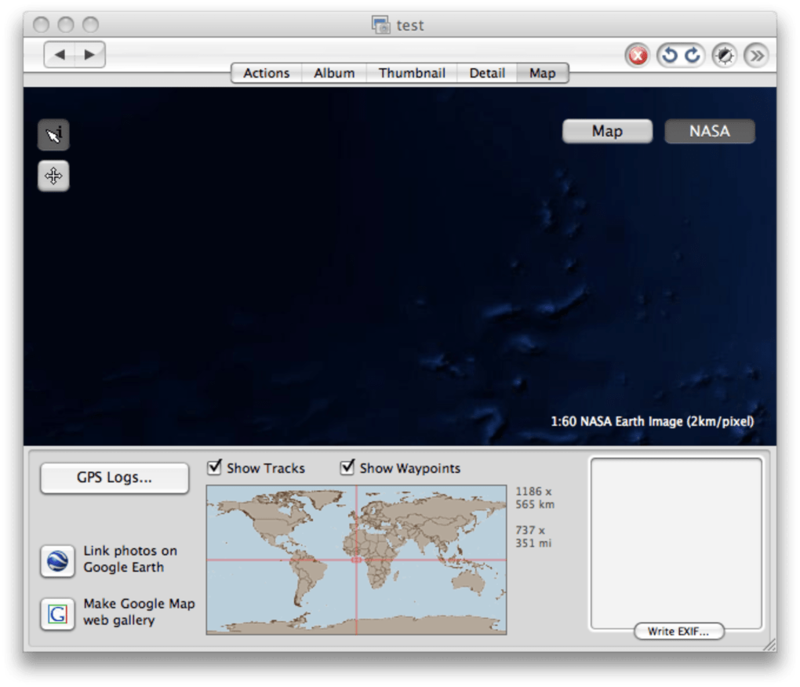 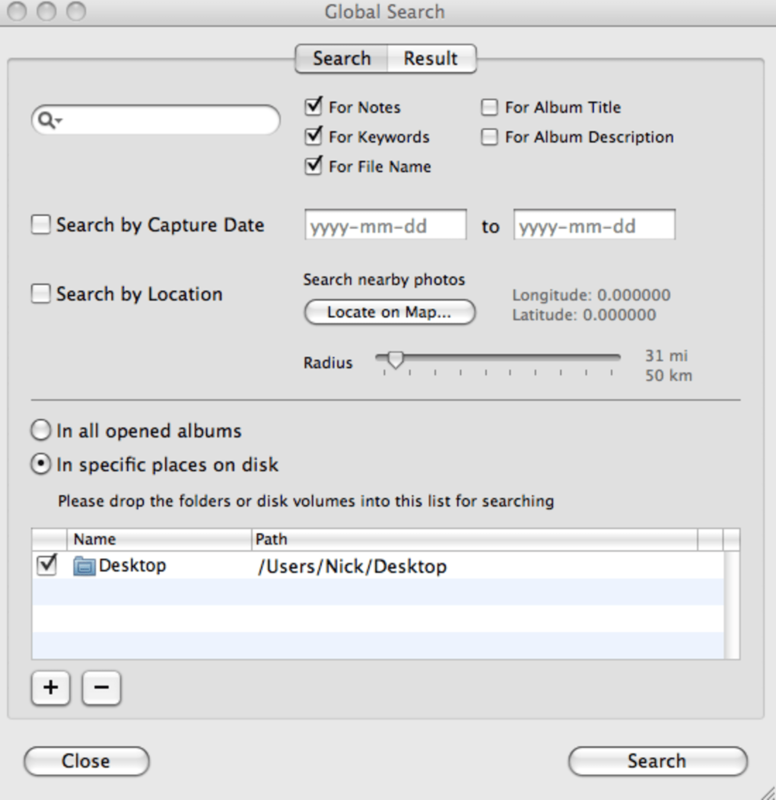 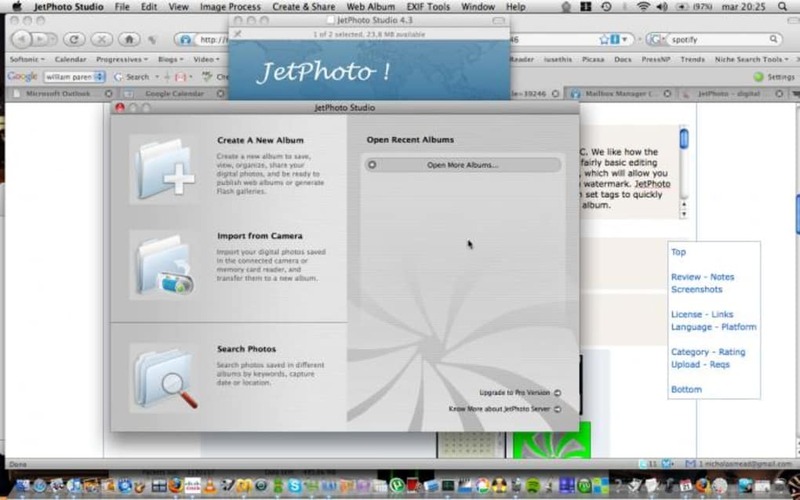 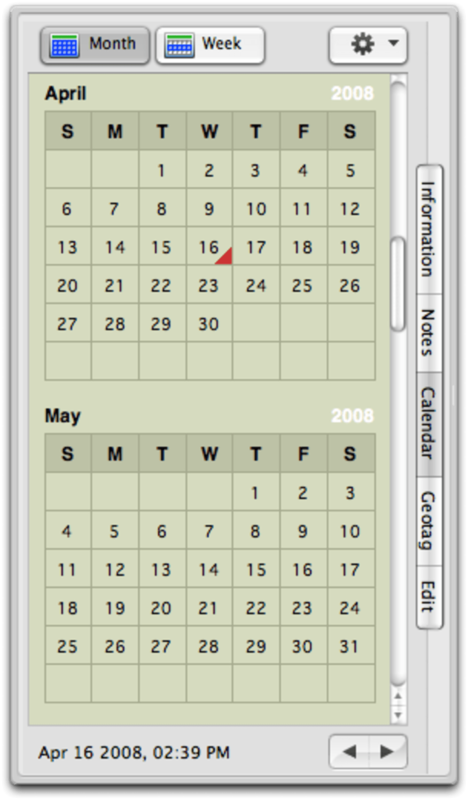 Alternatively, you can browse to albums on your Mac or allow JetPhotoStudio to perform a full scan of your system.